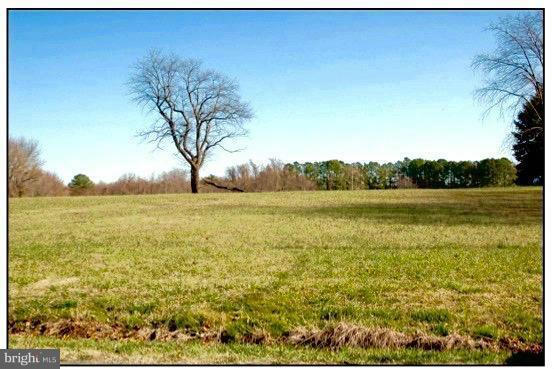 Ready to build lot in quiet community. Approximately one mile from Long Cove Marina, Rock Hall Yacht Club and public boat ramp. About two miles from Lankford bay Marina. Public sewer hook up available.